Even when you are no longer in this world, you can give a hand to people who have lost their home. You can do that when including Arrels Foundation in your will and help homeless people to recover their home. Do not worry if it is not a great patrimony, any donation is a plus to make possible #nobodysleepingonthestreet. You can do make Arrels heiress, co-heiress or legatee of your patrimony, big or small, any contribution counts. You can leave cash, personal property or financial values, according to your circumstances and wishes. You can make Arrels the financial beneficiary of your patrimony, whether it is big or small: any contribution counts. You can leave cash, personal property or financial values, according to your circumstances and wishes. Your legacy will help to maintain and to extend entity’s projects and, especially, to guarantee more decent and stable housing to all the people we accompany. Currently, around 240 people are staying in Arrels’ resources and more than 2,300 receive orientation and social support each year. The will is a very personal document that must respect the law. You will need advice from a notary. In the case that you have decided to include Arrels as a beneficiary of your patrimony, let us know! 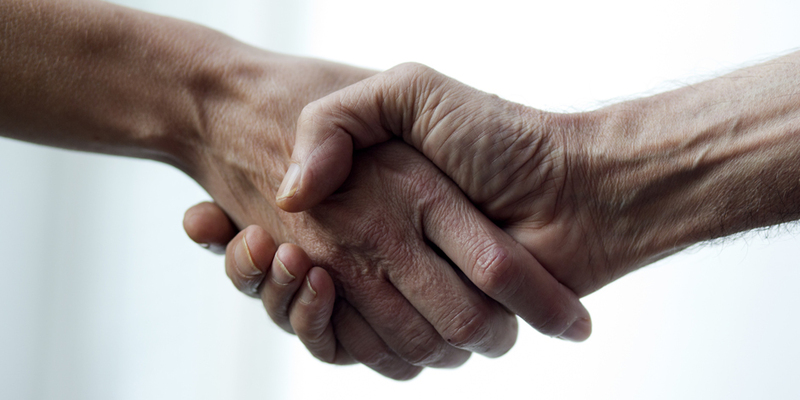 We will treat your personal details with complete confidentiality. Thanks for getting involved in making Barcelona a city where, one day, there will be #nobodysleepingonthestreet ! 1. Why is important to make a will? A will is a declaration of a written will through which you assign who are going to be the owners of your properties when you are not here anymore. It is an easy and quick way to make your wishes clear and to make the family stages more practical when it comes to dividing the patrimony. The most recommendable way is to count on the advice of a notary so you can avoid family misunderstandings or difficulties when you are gone. The price of the formality varies between 38 and 60 euros. 2. 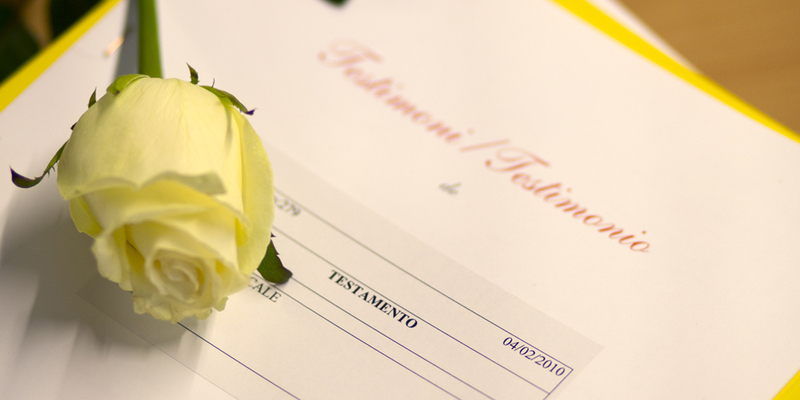 How can I prepare my will in favour of Arrels? If you decide to give a part of your property to Arrels, you will have to specify before a notary the following identifying data: Arrels Fundació with NIF G-61611364 and social address in calle Riereta 24, bajos, 08001 Barcelona. 3. How will Arrels use my contribution? All the properties Arrels receive will be set aside to ensure, keep and extend the projects of the entity. And especially, to fund and guarantee more worth, stable housing, and social monitoring of the people we accompany. 4. What must the will contain? When you decide to make a will, you must specify who you want to leave your properties to and how you want to divide them. Nonetheless, it is not necessary to explain which property goes to each heir. Besides, you can decide the deadline and at what time you want a specific property to become the property of another heir. 5. What happens if I do not make a will? If you do not leave a will, it is necessary to do a declaration of heirs. In the case that these did not exist, all the properties will be assigned to the government. 6. What is a legacy? A legacy is an attribution of one or some properties to one or more particular people or institutions. 7. What is a heritage? It is also the attribution of all or a part of the properties to one or more people. But, in this case, the heir has also the rights and duties said in the will. 8. How will my legacy affect my possible heirs? If you have legitimate or heir-apparents (that is, those who have the right to receive a part of the heritage because of legal imperative), you do not have to worry about anything because your rights will be always respected. They will receive the part that belongs to them and you could decide how to divide the rest of the patrimony. 9. Can I change my will? You can always modify your will whenever you want. If you decide to add Arrels as a beneficiary, you just have to get in touch with a notary to ask for the change. The new and current will will be the one that will have validity from that day on. 10. What happens with the inheritance tax in case I decide to include Arrels in my will? The part of the heritage you decide to give to Arrels Foundation will be exempted from the payment of the inheritance and donations tax because it is a non-profit organisation. 11. How will Arrels know that I have included it in my will? The notary in charge of doing the will is forced to inform Arrels Foundation the legacy of the heritage after the testator death. Anyway, if you have made Arrels heiress or legatee of your properties and you want to let us know, you can call us at the following number +34 93 441 29 90 or you can write an email to: amics@arrelsfundacio.org. Thank you very much!